“The Emperor is dead, and no successor has been named. Three factions are at war” and you must make yourself a worthy adversary. 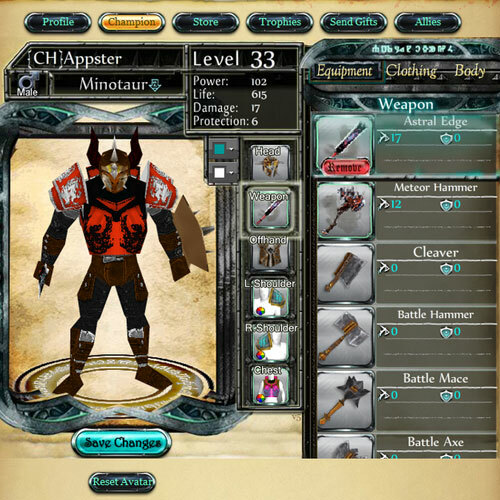 Age of Champions is a fantasy battling game that has you building your army and creating kingdoms. Enchantress Elexa tells you to journey to Skyreach city. Here you will complete quests, battle monsters, and prove yourself. Press the take up arms button and go. 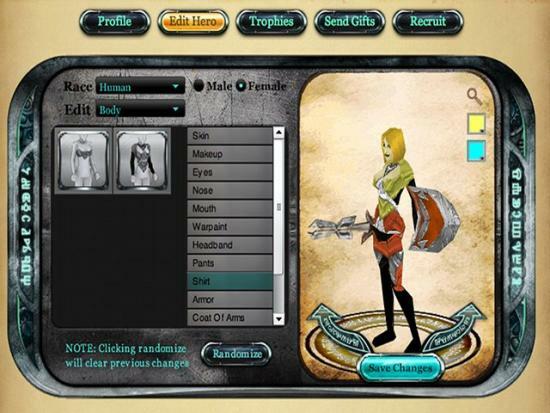 You are asked to select a champion, choose between human, elves, or minotaurs. Choose a faction to fight with; this choice will also determine who you fight against. There are three factions. The order of the griffon is the noble family; they keep law and order through out the city. The Order of the dragon are nomads; they stand for anarchy and independence. The last is the order of the phoenix. They are born peasants, but have ambition and power. 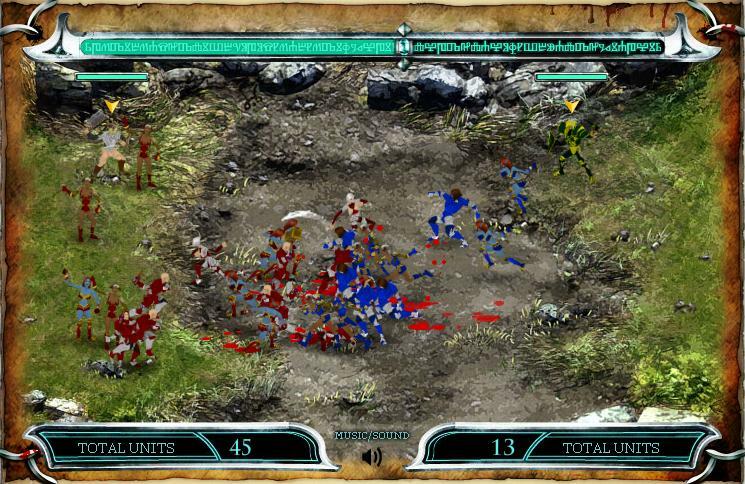 Elexa gives you help in the way of eight soldiers with bronze daggers. You enter badlands and you are thrown right into battle. You are ambushed by goblins. Don’t panic! Your soldiers are well equipped. Even if they die, you can still finish the battle and take the win. When you have finished the battle you gain improvement points by leveling up. Go to player page to use them. Make sure to increase your health, stamina, and experience. You are lead to a page from the “book of tutorials”. This is your main page and will help through Age of Champions. Most of the quests are locked at first. Complete one quest to unlock another. Above the “book of tutorials” page are tabs which include quests, raids, badges, travel, battle, army, supplies, etc. This and the book of tutorials make navigating through Age of Champions easy. Quests require energy but reward experience points and gold. Use your gold (and you will gets lots of it) to hire humans soldiers. You can even hire elves, mercenaries, and/or minotaurs in your army tab. Buy them weapons and armor. Make them champions! After the first two battles with goblins, a noble man will ask you to complete tasks such as defeating the goblin army at their base. You will get many more quests. Age of Champions is primarily a text based app with a little animation. There is animation during battles but you cannot pick how you want your soldiers to fight. Age of Champions will have you growing your army and making it stronger as you will get gold and other very important supplies very easily after completing quests. 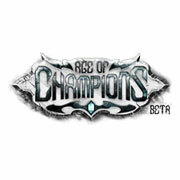 Play Age of Champions in Facebook & share your reviews.